38MPG! KEYLESS ENTRY/AUX INPUT/BLUETOOTH AND MUCH MORE! 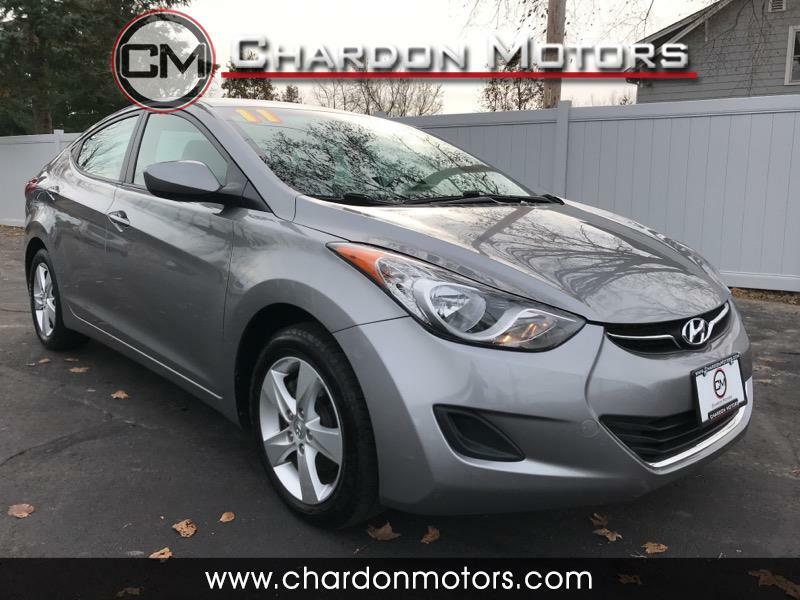 2011 Hyundai Elantra GLS Offered by Chardon Motors. This is a CARFAX CERTIFIED vehicle. Really CLEAN! Nice options too! Bluetooth, Cruise control, full power accessories, keyless entry, CD, USB, aux input, and more. Drives great! Message: Thought you might be interested in this 2011 Hyundai Elantra.